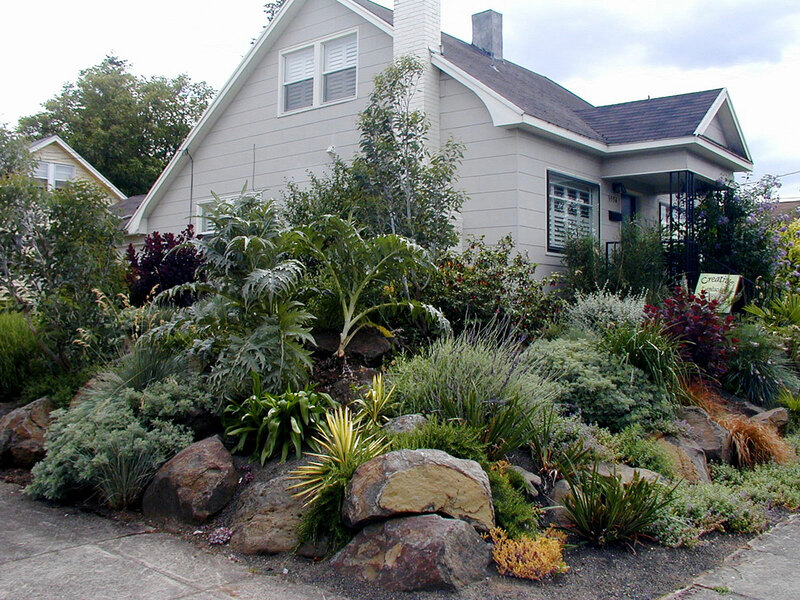 Mediterranean Rock Garden – Creative Landscapes, Inc. 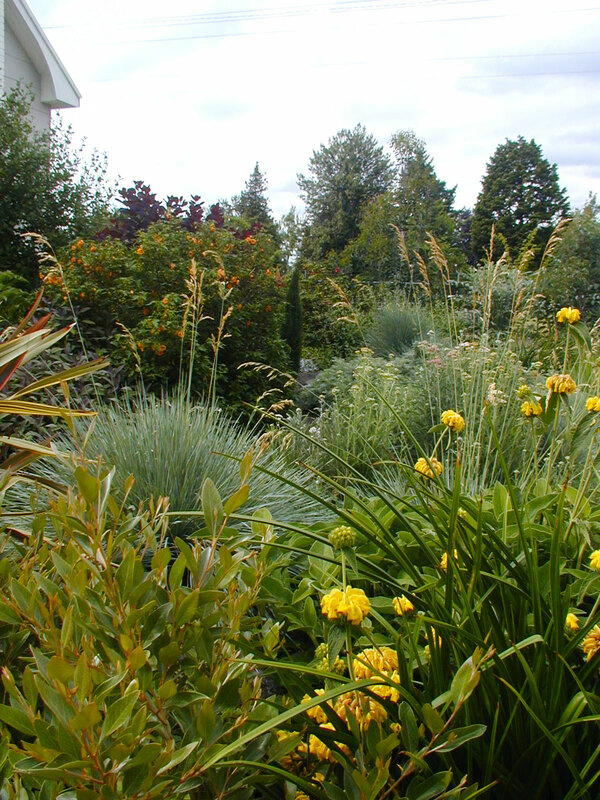 Believe it or not, our moderate climate with its cool rainy winters and dry hot summers is an ideal setting for a Mediterranean-inspired garden. 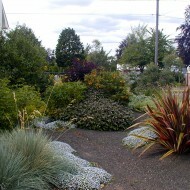 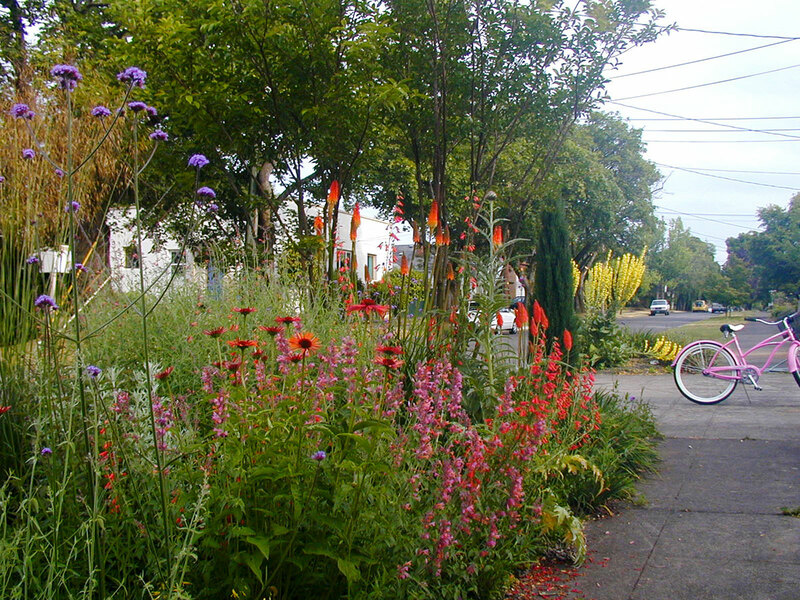 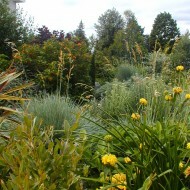 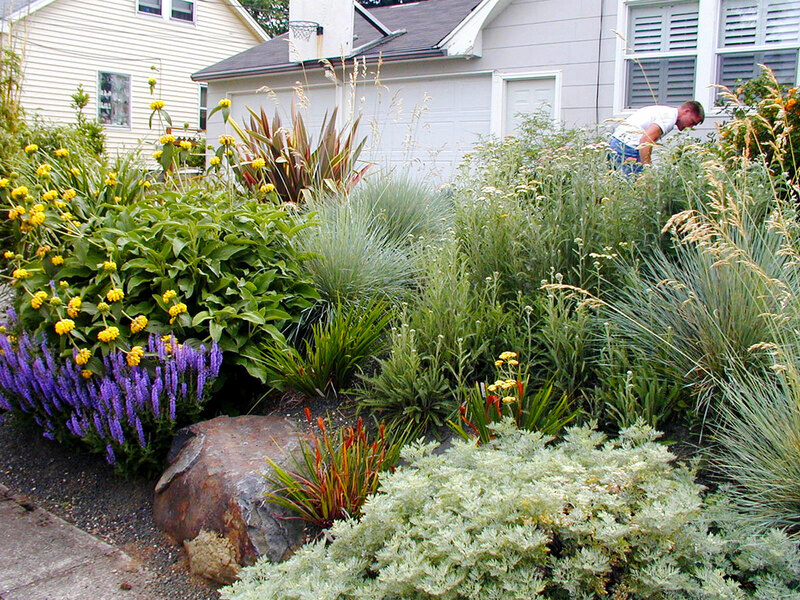 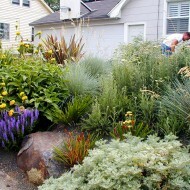 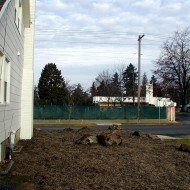 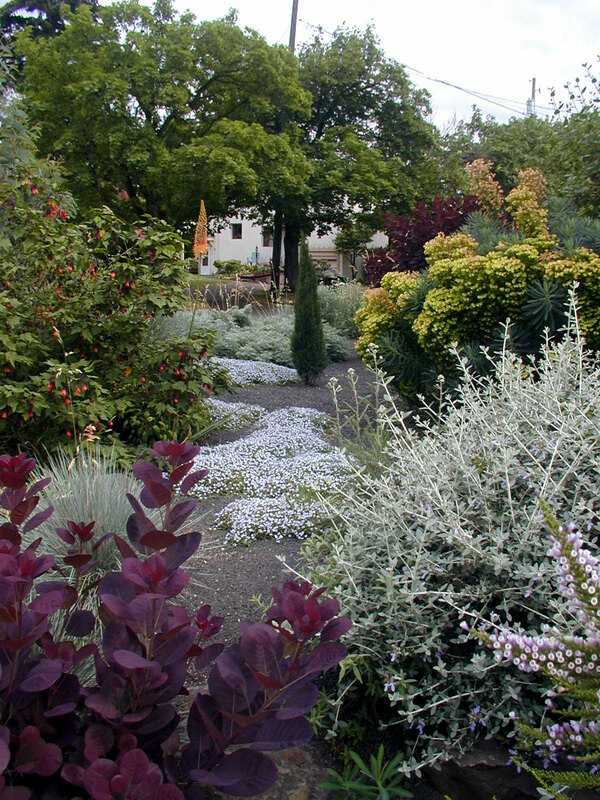 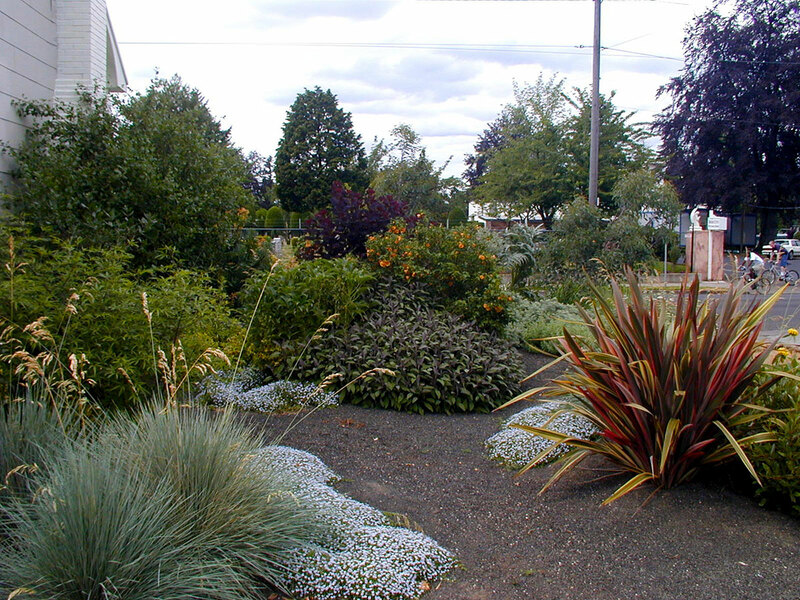 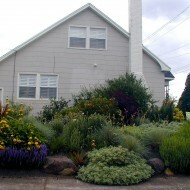 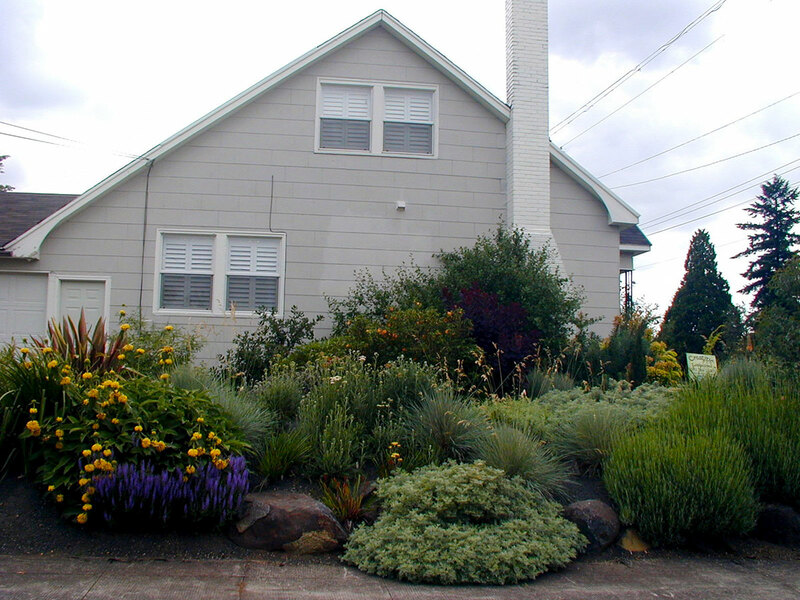 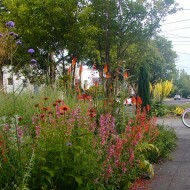 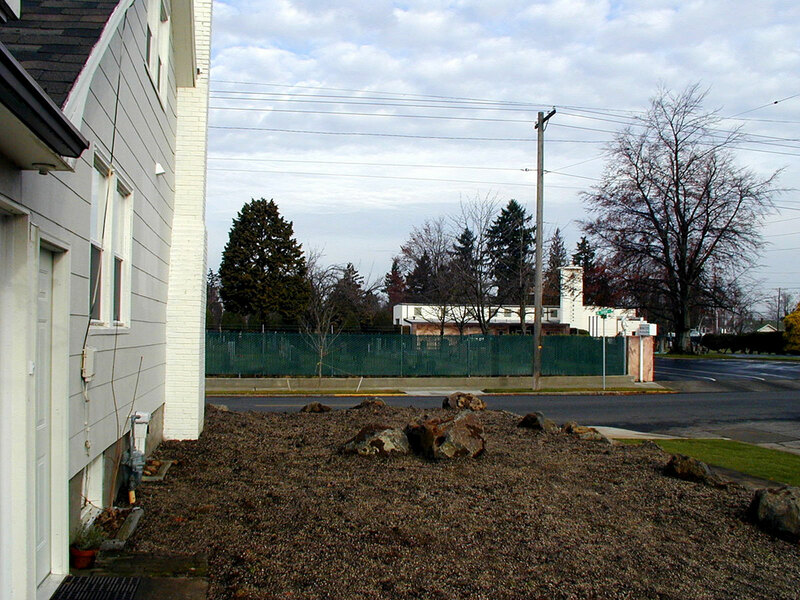 Many of our clients in Portland’s central residential neighborhoods are choosing to take out their traditional lawns in favor of this drought-tolerant option. 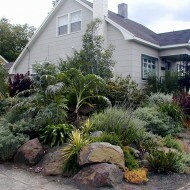 After taking out the lawn, we created a structure for the garden using rustic boulders and gravel paths, while choosing plants based on their distinctive, contrasting foliage and flowers that attract native hummingbirds year round. 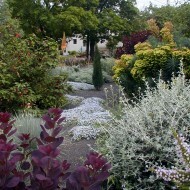 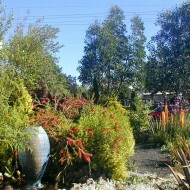 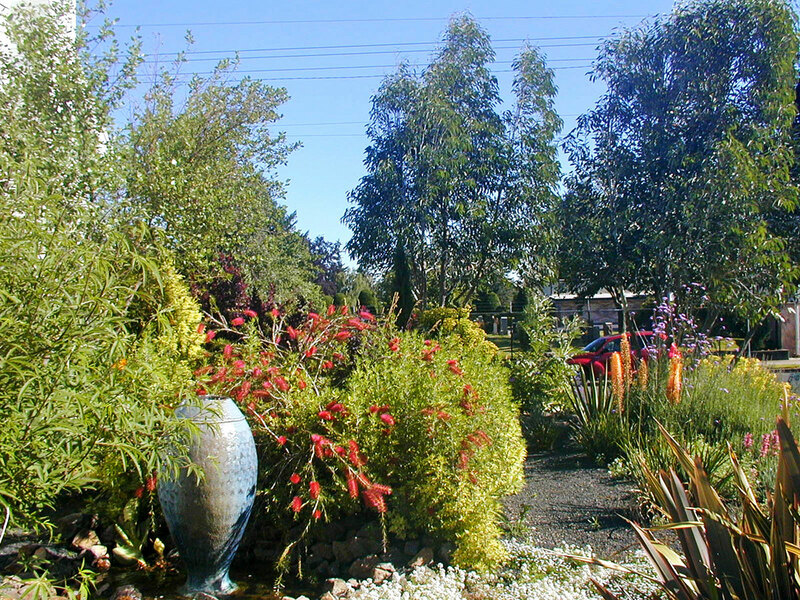 As this garden has matured, we’ve continued to maintain this landscape, aiding in its beautiful longevity.